Dehydrated alfalfa is an excellent source of protein used in the animal feeds and pet food industry. It is also an excellent source of calcium. Dried apple pulp made from ripe apples. After extraction of the juice, it is dried, ground and passed through a sieve. No ingredients or preservatives or artificial agent is added. 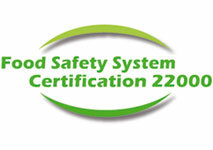 The process follows the standards of the Canadian Food Inspection Agency (CFIA). FCC EEC DUST FREE AGGLOMERATE – White powder, possessing not more than a faint odor of propionic acid. An extra fine, easily dispersible Carrageenan blend, derived from the processing of dried Eucheuma Cottonii seaweed using modern technology. 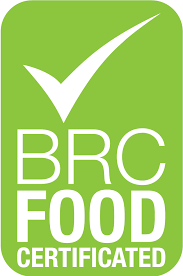 It is used as a food additive and stabilizer in further processed meat products such as hams and emulsified products. It is processed in Canada but the materials come from The Philippines. It is used as a food additive and stabilizer in further processed meat products and emulsified products. Bovine or Porcine sources from South America, EU or Asia/South Pacific. The planet’s most sustainable super-food. Canadian origin. 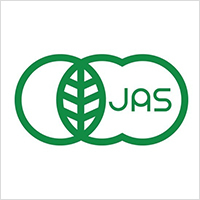 Conventional and Organic types available. Velvet antler can be defined as ‘deer antlers during their phase of rapid growth’, and it gets the name ‘velvet‘ because of its velvet-like covering of hair. Velvet antler is considered by the Chinese to be one of the most powerful animal-based remedies in their Traditional Chinese Pharmacopoeia. Deer velvet has been traditionally used for thousands of years to support joint health, increase energy, endurance and strength. It is 100% pure export quality New Zealand Deer Velvet sourced from the clean green pastures of the South Island of New Zealand. Specifically designed for canned, wet or frozen pet food products. Applications: In pet food products, gelatine, together with protein flours, help to increase the protein content of pet food. Gelatine has the capacity in stabilizing wet food stuffs, as it reduces the quantity of free water, leading to an increase in stability and quality of the final products. Available in Bovine or Porcine sources. Glucosamine Hydrochloride (USP/EP) is a salt form of Glucosamine which is a natural Amino Sugar that is widely used as a nutraceutical in the condition of arthritis. Glucosamine Hydrochloride is the most potent salt of Glucosamine. Glucosamine Sulphate Potassium Chloride (USP) is probably the most commonly used Glucosamine salt. This product is in white crystalline powder form, free from black particles. Greenshell mussels are sourced from the clean, green waters of Marlborough Sounds in New Zealand. They are then processed into freeze-dried green lipped mussel powder. 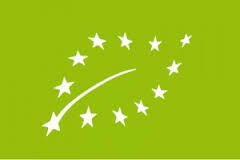 Greenshell mussel meat is one of the world’s most sustainable farmed sources of omega-3. Species: Perna Canaliculus, the native New Zealand species. 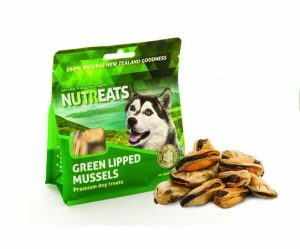 Green Lipped Mussel premium treats - New! 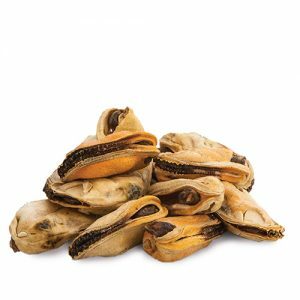 100% freshly harvested, freeze-dried New Zealand mussels. They provide many essential nutritional elements including Omega-3, Glucosamine and Chondroitin, all of which can benefit a dog’s vitality and overall health. Available in 50 g packs or in bulk. Brown color powder with characteristic lobster flavor and taste. 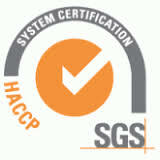 Processing plants are CFIA and HACCP approved facilities. White water soluble odorless flake comprised of 100% methylsulfonylmethane, with a sulfur content of 34.1%. Product is manufactured in the USA in an FDA cGMP, ISO 9001, FSSC 22000 certified facility. 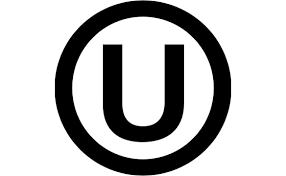 Product is GRAS, OU Kosher, Halal, and Allergen, BSE and GMO Free. Green to dark green fine powder, one of the world’s purest food. 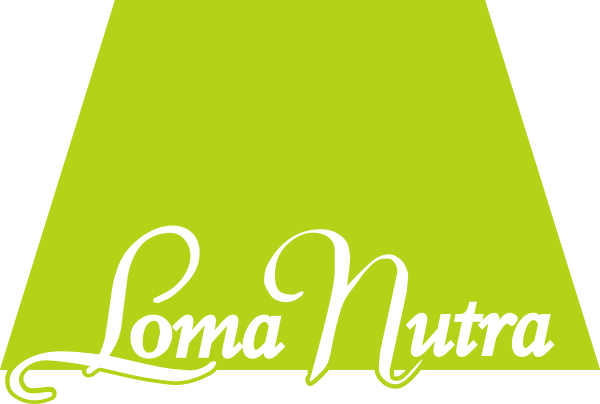 Now is the time to grow, expand and add value to your business by partnering with LomaNutra.